Garmin, I Think I Get You! 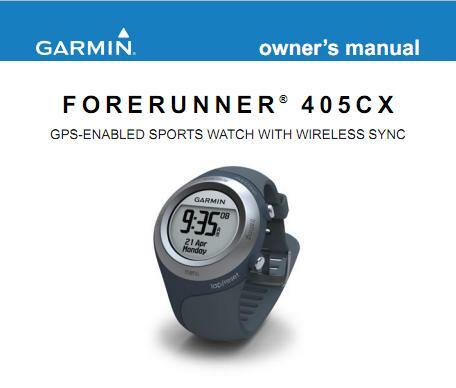 After a night of some quality time with the hard copy and CD-ROM versions of my owner’s manuals, I think I finally get my Garmin! I think eating pumpkin pie with a cup of tea while reading manuals was the way to spend my evening. The relaxing night helped heal my body and get away from this sickness that I’m trying to avoid from getting any worse. I’m pretty excited about having a virtual partner on my wrist mainly because I now (mostly) understand all of the functions that it can do. The only thing that is going to take some getting use to is creating the different types of training that you want to do on your workout. Fartleks, Intervals, Negative Splits, etc. But I love that I no longer have to keep looking at my ipod to figure this all out in my head anymore. Now my little buddy (who is yet to be named) is going to do it all for me! Thanks, pal! I’m hoping that my body will let me get a run in tonight so that I can tell you all about my first date with my new GPS! I really, really, really just want to get out there and try it. I’m not gonna lie- I’m a little afraid of not knowing how to use it and being a fail whale on our first adventure. Remember- technology hates me. But, I’m so pumped to take it on a test run! I switched the wrist band to the tiny velcro option and loaded my body with Vitamin C, Iron, Spinach, and NeoCitran. I should be good to go with a full Garmin report tomorrow! This entry was posted in http://schemas.google.com/blogger/2008/kind#post by Siobhan McCarthy. Bookmark the permalink.